This is a special time for you in so many ways! 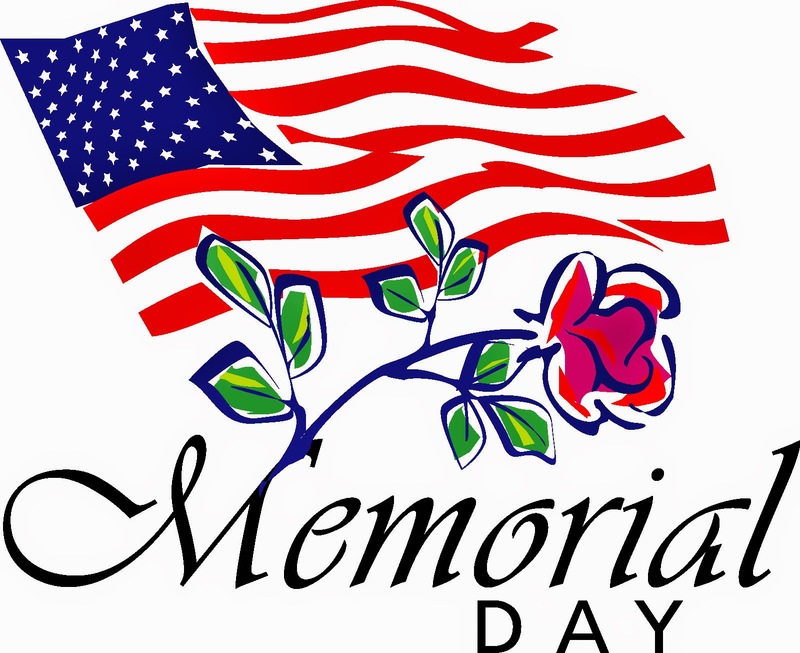 Have a wonderful Memorial Day weekend. I hope you get to do something fun and relaxing. A special weekend for you indeed! Enjoy the days! Happy Memorial Day! Thank you for sharing those lovely memories with us. God bless. Happy Anniversary on your baptism. It truly is amazing how God puts things together. Enjoyed reading. 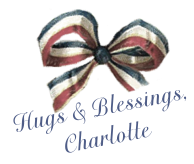 Blessings and have a nice Memorial Day Holiday.